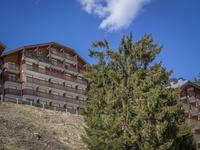 This pretty 2-bedroom apartment is situated in the Flaine Montsoleil complex, a very popular . . . 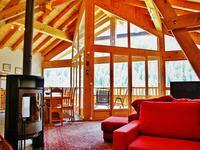 Located 8km from Montbrun Les Bains et 10km from Sault on the edge of the Plateau d’Albion, . . . 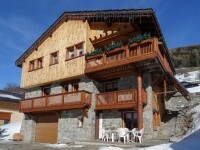 This village house for sale only 4km away from Plagne Montalbert, La Plagne, Paradiski is a . . .
Lovely property consisting of 19th Century manor house split over 3 floors, with entrance . 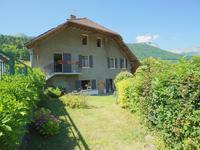 . .
Messery - Fabulous renovation of former farm building with 3 bedrooms for sale in popular village commutable to Switzerland. 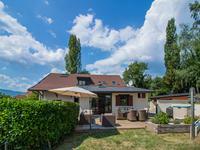 Fully renovated in 2012, this stunning semi-detached home for sale in the desirable village . 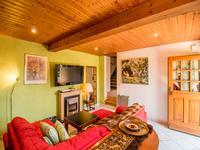 . .
Annecy le Vieux, on the heights, beautiful apartment 4 rooms 92m ², large living room, fitted . 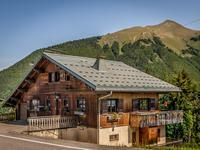 . .
Imposing, large 5 bedroom chalet for sale in Morzine with panoramic mountain views and even constructible land to build a chalet. 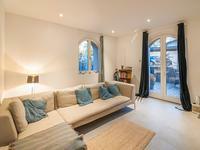 Currently divided into two apartments with an internal staircase this detached property has . . . 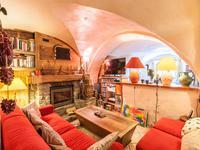 This duplex for sale in Gaillard feels much more like a quaint village house than a regular . 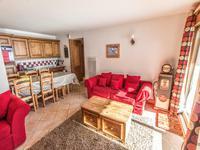 . .
Good value, smart apartment of 40m2 for sale in the Col du Corbier, Le Biot. 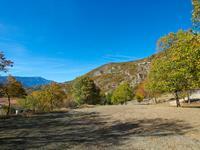 The Col du . . . 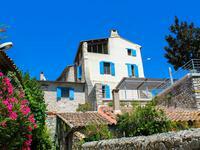 This very practical house, east facing and therefore protected from the Mistral, built in . . . 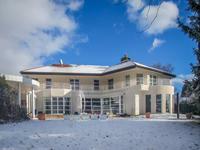 This 2/3 bedroom apartment is situated in a modern development on the fringe of the charming . . . 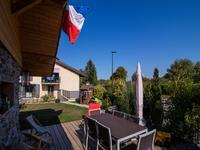 This apartment is ideally situated in Tignes Les Boisses in a modern development offering a . . .
Great looking apartment in the lovely rural village of Doussard on the southern shores of . 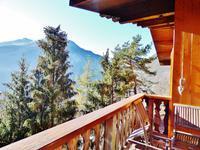 . .
Great value mountain chalet home located only 5 km from Moutiers the 'gateway to the French . . . 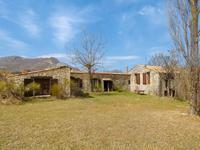 Beautifully renovated 18th century farmhouse, modern open plan kitchen, dinning, lounge great . . . 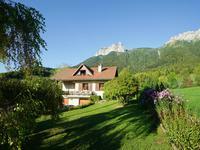 Perfectly located above the centre of Saint Jorioz on the edge of the Massif des Bauges . 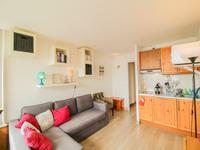 . .
A very bright modern apartment with fantastic south facing balcony with views towards the . 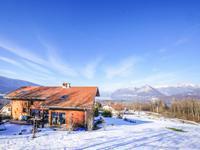 . .
A beautifully renovated, traditional, mountain village stone house with3 bedrooms in a hamlet in the heart of the Chartreuse mountains. 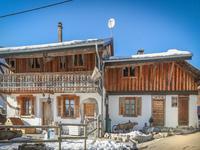 Beautifully restored (in 2010-11), traditional, mountain village house situated in the heart . 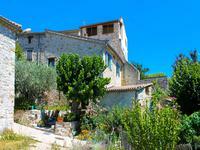 . .
Drôme provençale, charming village house of about 80m2 with convertible outbuildings. 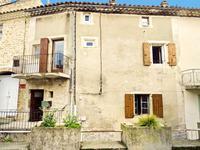 In the heart of a village in the Drôme and near Montelimar, charming house on 3 levels, with . 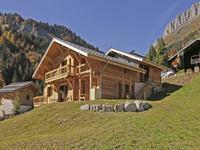 . .
Fabulous newly built 5 bedroom chalet in la Giettaz, ski in La Clusaz, l'Espace Diamant and . . . 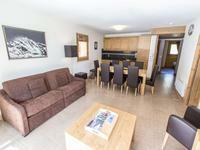 This very nice and contemporary apartment of 19sqm has been fully renovated with style and to . . . 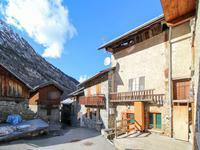 Spacious 4 bedroom ski apartment in the charming village of Le Bettaix with direct lift access to the Three Valleys ski area. 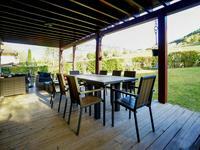 Fantastic four bedroomed apartment of 122m2, spread over the ground and first floor of a . . . 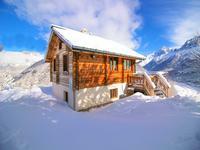 This spacious modern ski chalet has an exclusive location only 150 meters to the main ski . 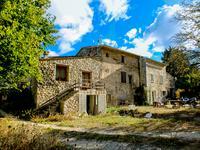 . .
Beautiful character house in the village of Saint-Sauveur-Gouvernet with great views over the Baronnies Provencales. 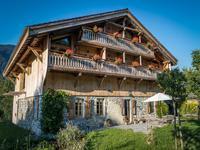 This character house used to be one of the castle outbuildings and is built on three levels, . . . 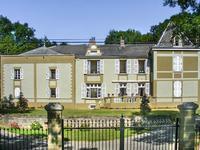 This character house called « Le château » (The Castle) was renovated in 1998 on three levels . 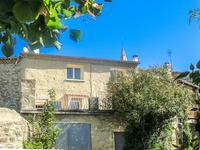 . .
South facing farmhouse to be renovated, on 3 levels with open kitchen, dining room, lounge, . . . 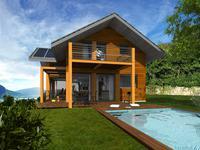 The house is approximately 80m² with the possibility to integrate the barn, adding an . 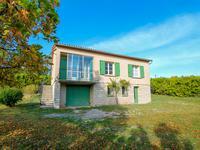 . .
Manas; charming three bedrooms village house with terrace and stunning views, in famous floral village. 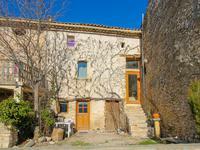 Manas; charming renovated 3 bedroom village house with 95m2 of living space, with a further . 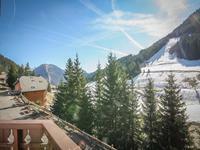 . .
Renovated in 2008 this beautifully presented penthouse with 3 bedrooms, 2 bathrooms, sunny . . .